Here in northern Michigan we have long winters which can lead to a higher chance of damage to your vehicle. 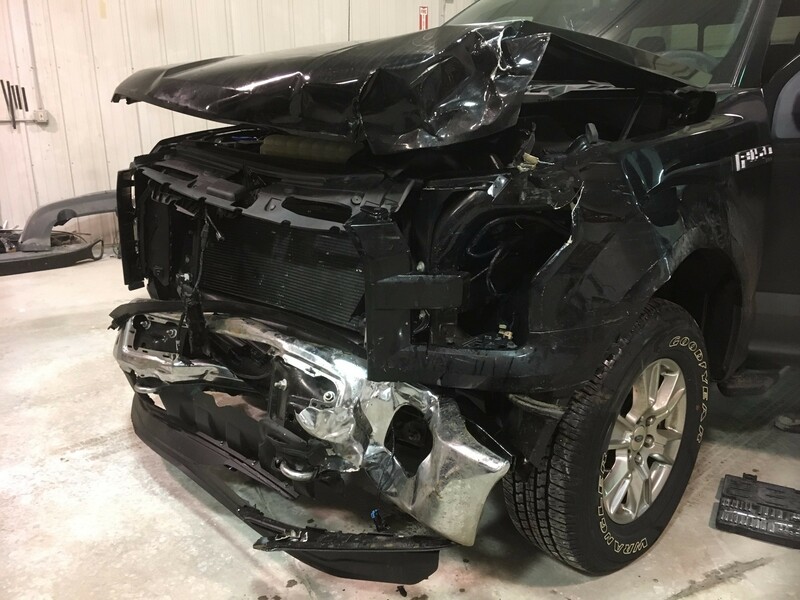 If you happen to be involved in an accident, you can rest assured your vehicle will be repaired and restored back to its pre-accident condition with Totten Body Shop. We will make the entire process easy for you by working with your insurance company. We use state of the art equipment and our highly trained technicians are educated with the latest repair methods. 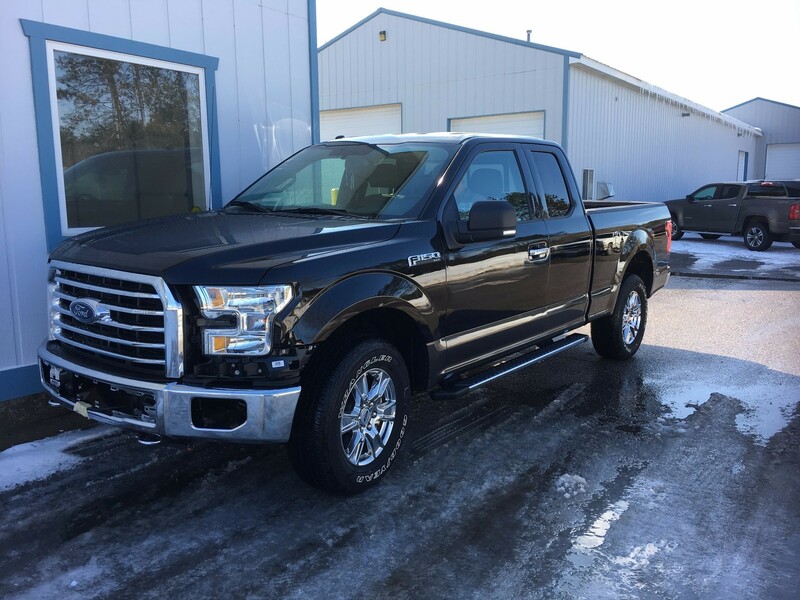 Since 1982 residents throughout northern Michigan have put their trust in having us repair their vehicles. Your car is a major investment and it’s our job to protect it the best way possible. Our work is guaranteed for life as long as you own your vehicle. WHY CHOOSE TOTTEN'S BODY SHOP? Our expert body repair technicians have made collision repairs to all types of transportation on land, air and sea. Preferred Harley-Davidson repair shop for Zips 45th Parallel.